We offer rolled canvas as an alternative for those of you who would rather frame or mount on your own. Rolled canvases arrive with a 2” border of blank space for easy mounting and stretching. Rolled canvas prints are a cost efficient solution for the handy individual. 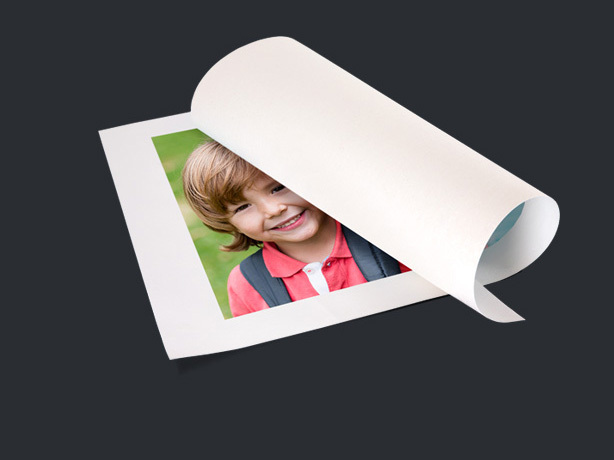 Your image will be printed on durable, high quality archival canvas with a 2 “ border. 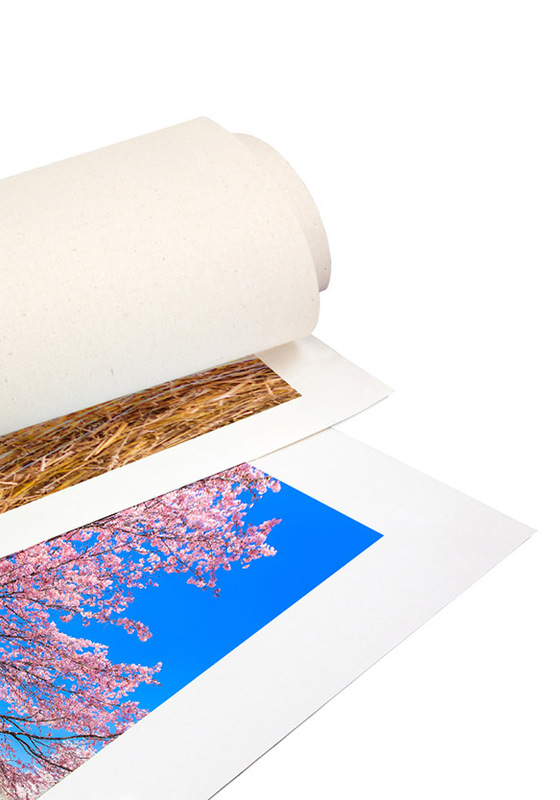 Rolled prints also allow you to explore several framing or mounting options. Enjoy the freedom to design your print your way.